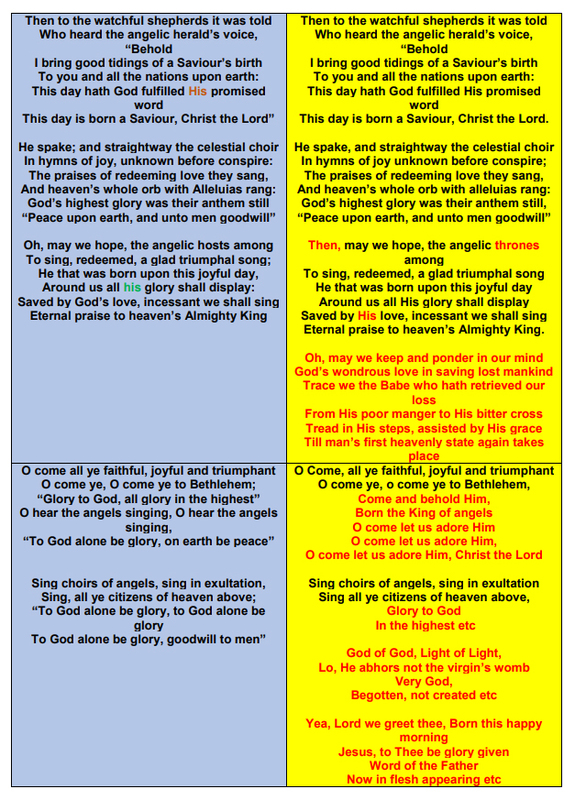 ‘Edmund Sears was an American Unitarian minister/theologian; his hymn has been described as “quintessentially Unitarian” because, as anyone can see, it is a Christmas hymn that carefully avoids mentioning the Incarnation. 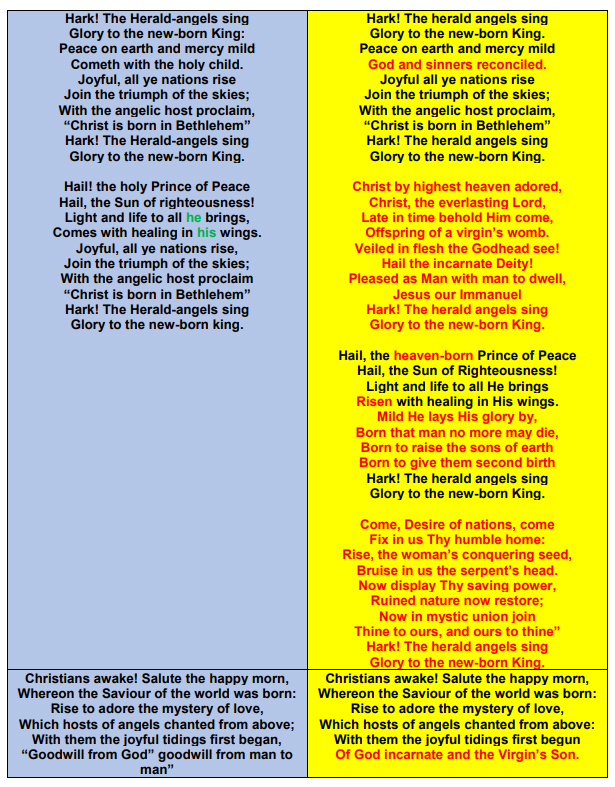 “Hail the Incarnate Deity” (Wesley) would have been anathema to Unitarian congregations!… Sears himself spoke of Christ as in some sense an “incarnation of Divine Life”, and was thus deemed “conservative” among Unitarians. He claimed to experience Jesus in daily life, but he denied original sin, rejected substitutionary atonement, and denied the resurrection in any identifiably biblical sense. He viewed the Holy spirit as merely a “Divine Influence” and was sympathetic to some teachings of Swedenborg**. Hardly surprising then that his carol fails to reflect biblical orthodoxy’. Two world wars made the advocates of inevitable progress a little less glib but did not entirely silence them. Men like Sherwood Eddy in his ‘God in History’ (1947) and Shirley Jackson Case in his ‘The Christian Philosophy of History’ continued to argue for the upward development of the race and the establishment of the Kingdom of God on earth through a process of social evolution. Just to return briefly to ‘It came upon the midnight clear’ it so happened that it featured in the Queen’s Christmas 2017 televised address to the nation. You can watch the broadcast by going to this link and you can check out my noted observation. As a final thought I was drawn to 2 scriptures that seem to have suitable application to Unitarians – “they have a zeal for God but not according to knowledge” (Romans 10:2) and “this people draw near unto me with their mouth, and honour me with their lips, but their heart is far from me” (Matthew 15:8). – utterly tragic.